The droopy eye, the melty face. It's just like my childhood remembers it. 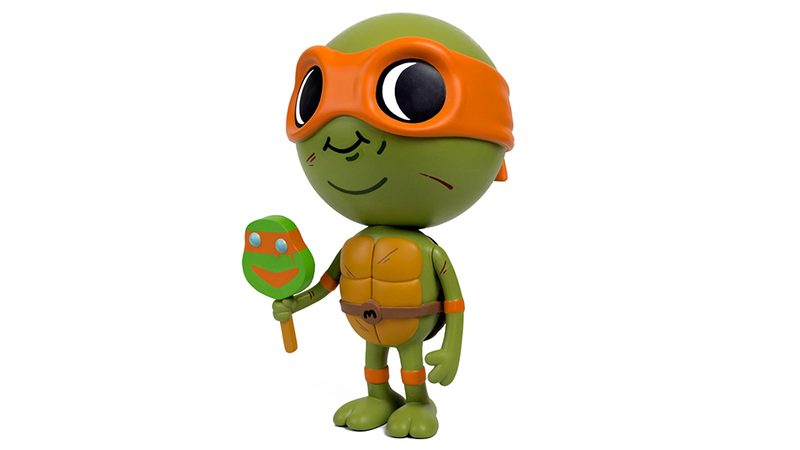 You can pre-order this Mondo toy, for quite a few bucks. Which I might have to consider because oh my god. Since it's weekly roundup time, I shall point you to Kotaku Selects, and then I shall wish you a happy weekend.